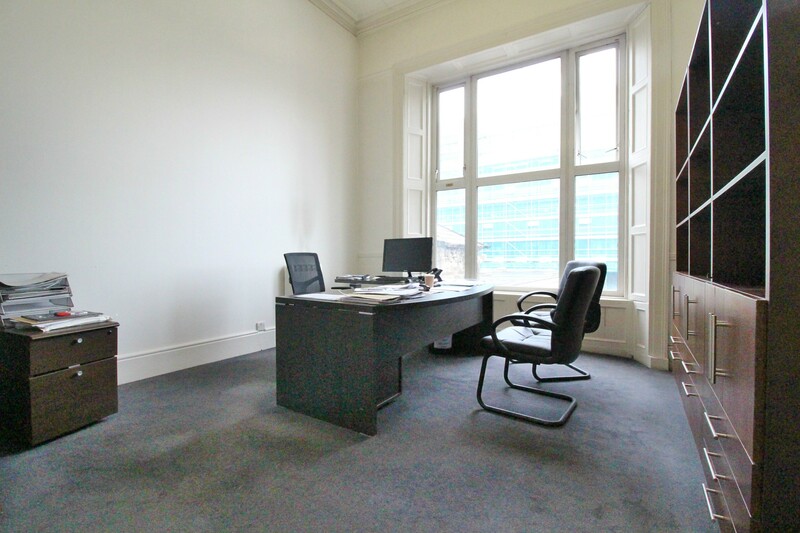 Fully fitted to a high standard, ground and first floor offices to let. 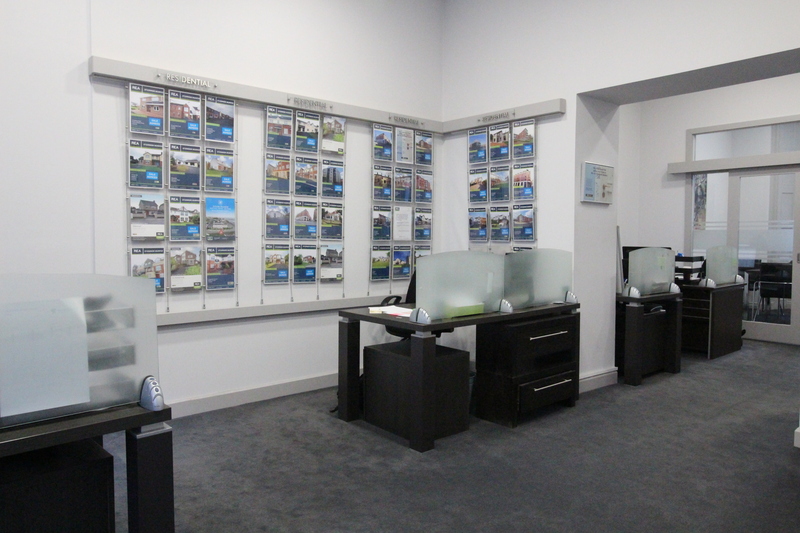 The offices consist of open plan working pods, a board room and three private offices. 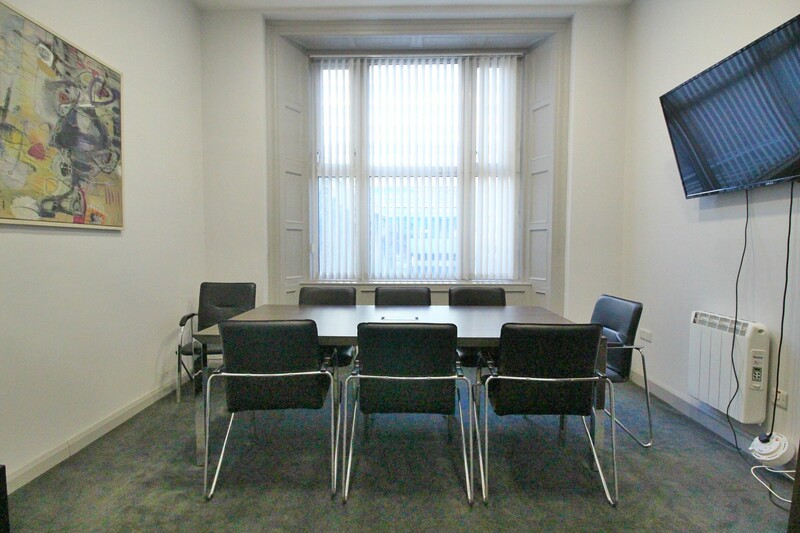 The offices are ideally situated in the heart of Limerick City on O’Connell Street. O’Connell Street is the main thoroughfare of the City and runs parallel with the river Shannon. 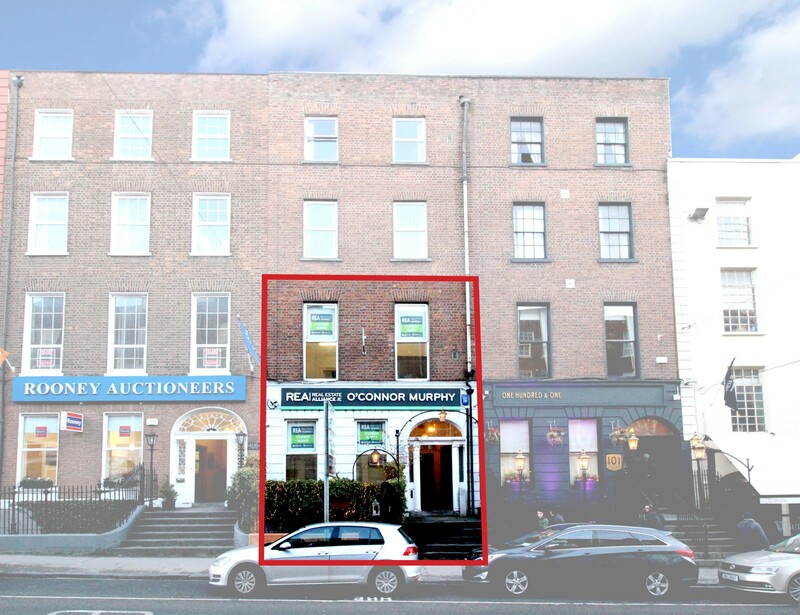 The street is noted for its Georgian architectural heritage and is about a mile in length, starting at Arthurs Quay / Denmark Street and ends at the Crescent.